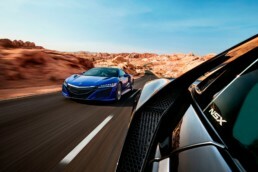 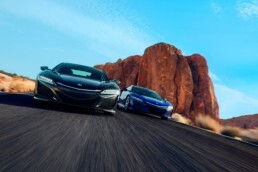 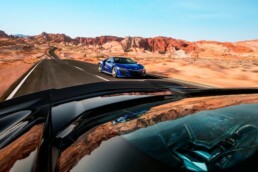 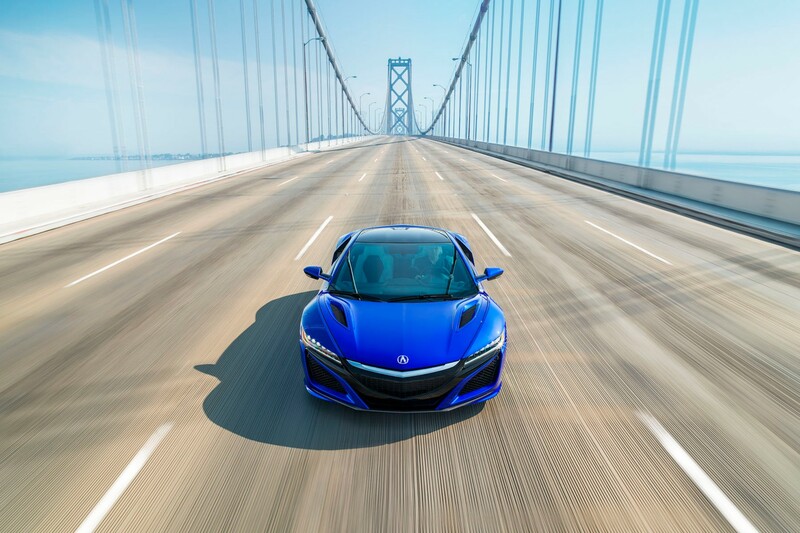 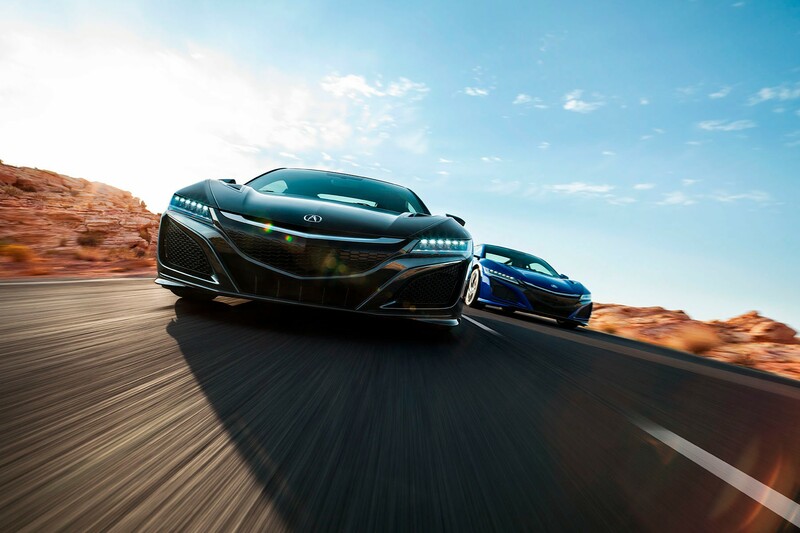 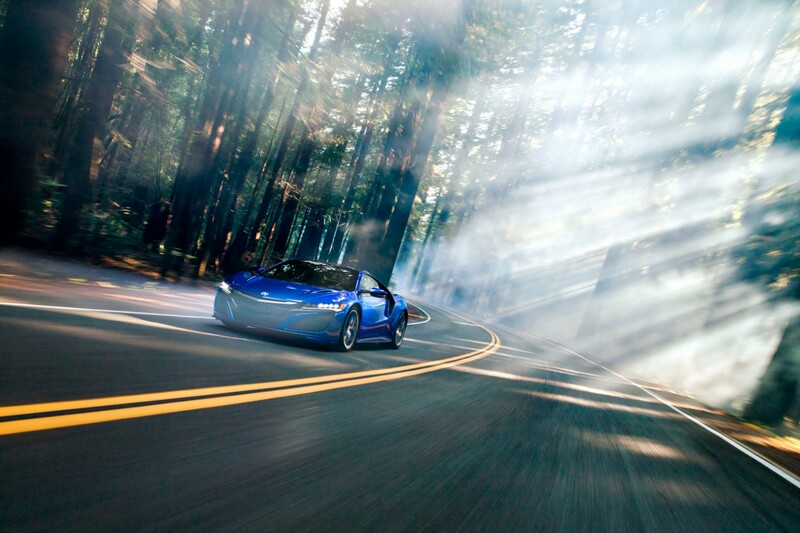 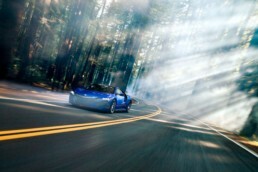 Create the stills and moving image for the global re-launch of the iconic Honda NSX. 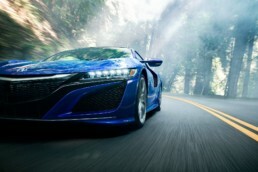 Honda insisted that no on-car rigs were used and no CGI could be applied to the finished work. In order to create an innovative look, we shot 1000 stills and transformed them into a global launch spot as well as a conventional motion content film. 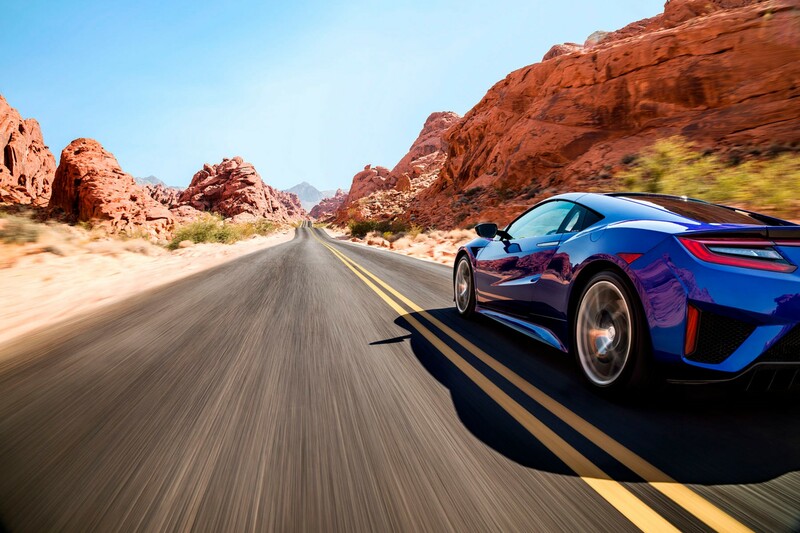 The spot won Bronze at the prestigious One Eyeland Awards 2017. The re-launched car broke all sales estimates and the initial run sold out within days of the launch.